We hope that the long vacation has been quite long enough to allow for everyone to enjoy astounding productivity and blissful repose in equal measure. We’ve organised a very exciting series of sessions for this academic year with plenty of interdisciplinary delights — and one or two that will even get us out of the seminar room. 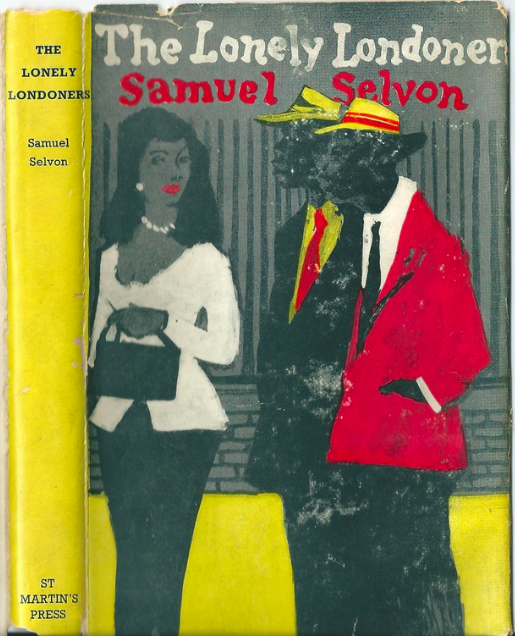 For our first session, we’re very pleased to announce that Dr. Kate Houlden (LJMU) will introduce Sam Selvon’s The Lonely Londoners (1956) in honour of Black History Month. This session will take place on Tuesday, 28 October from 6.00pm – 7.30pm in Senate House, Room G37. Please do note that this room is different than that which we’ve used in previous years. Sam Selvon arrived in London from Port of Spain, Trinidad in 1950, part of the wave of émigré writers from the Caribbean who first brought the region’s Anglophone literature to the international stage. His best-known work, The Lonely Londoners charts that moment when post-war London began to develop into the multicultural city celebrated today. Written in a beguiling approximation of creole, it draws on realism, modernism and the formal structures of calypso music. The Lonely Londoners evokes the pleasures and the disillusionment of migration. With humour and pathos, Selvon’s characters turn their gaze on the imperial city, offering an anthropological dissection of English life. A selection of four extracts (from Longman Caribbean 2004) is available via dropbox at the links below. However the novel itself isn’t very long, so we encourage you to read it in its entirety if possible. Kate Houlden is a lecturer at Liverpool John Moores University and has taught previously at the University of Surrey and Queen Mary, University of London. Her book Sexuality, Gender and Nationalism in Caribbean Literature is due out in 2015 and she is currently developing co-edited collections on Popular Postcolonialisms and on the Caribbean author, Andrew Salkey. She has published essays in Memory Studies, Interventions, the Journal of West Indian Literature and English Studies in Africa as well as a range of collections. You can find out more about Black History Month and related local events the Black History Month Official Listings. We recommend a visit to London’s Black Cultural Archives, which has recently opened a fantastic new heritage centre in Brixton and which has a free exhibition on Black Women in Britain until 30 November. As ever, the Literary London Reading Group is free and open to the public — so please do spread the word! We’ll look forward to seeing everyone, and celebrating the start of another new term, on 28 October. 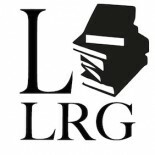 This entry was posted on September 24, 2014 by literarylondonrg.